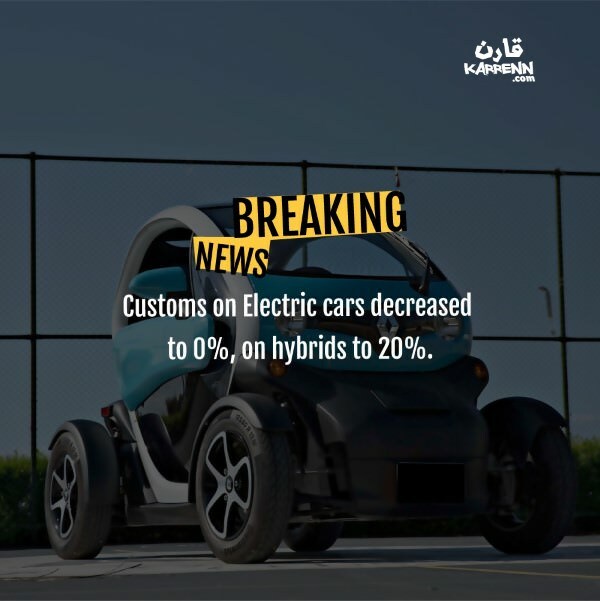 In a bid to decrease pollution in Lebanon, a decree was issued, scraping customs on electric cars, and decreasing it to 20% on hybrids. Are we really getting more affordable Electric & Hybrid cars? Update: The Chevrolet Bolt was recently introduced at a price of $52,500. In the U.S. it starts at $37,000. The difference in price is due to import taxes, and a higher grade being offered in Lebanon. In short, EVs are not "affordable" for the mass market, but cheaper EVs like the Nissan Leaf or Renault Zoe are expected soon. Hybrids however already exist in the Lebanese market, and you can find a couple for less than $30,000 at Hyundai or Toyota. Hybrid cars use a combination of 2 motors. 1 battery powered electric motor, and the other petrol powered combustion engine. The petrol engine acts as a generator to recharge the electric battery. The battery recharges when using the brakes. The key benefit is that you don’t need to plug it in to charge it, you just use it like a conventional car (unless it’s a PHEV which stands for Plug-in Hybrid Electric Vehicle). It also saves you between $500 and $1,000 a year on fuel. A hybrid's fuel economy is around 500 Km / 20 L while most other new cars have a fuel consumption of around 200 Km / 20 L. If you drive 15,000 Km a year, the hybrid will consume 600 Liters while the petrol only car will consume around 1,500 Liters*. *The numbers above are used to illustrate the example and do not necessarily reflect reality due to the variety of factors affecting fuel consumption. If you want to know how hybrids work, check out this killer video by Engineering Explained! Electric cars just use a battery powered motor. The difference with a hybrid is that EVs produce no emissions at all. Electric cars are also expected to be cheaper to run and more reliable than petrol cars. An internal combustion engine (aka I.C.E.) simply has too many moving parts and is more likely to break-down. Did you know? 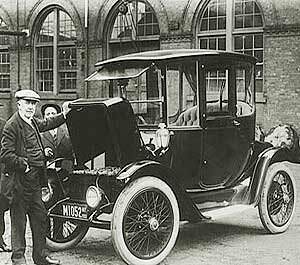 The first ever electric car was produced in 1834, and had non-rechargeable batteries. 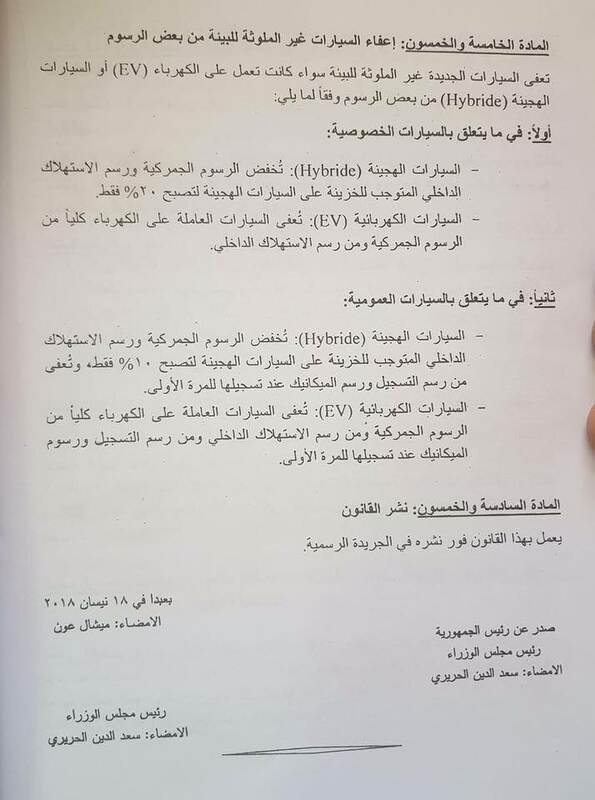 We asked around and found out that MEDCO already started installing power charging stations since February 2018, before the decree was even in effect. And now a few dealers such as BMW, Nissan, Renault and VW are also considering to start importing EV models that are quite famous abroad at the start of 2019. Driving an electric car, is it more affordable? On average, an EV needs about 30 kWh to power the vehicle for 160 Km. 1 kWh in Lebanon costs now 1,000 LBP according to MEDCO. Which means that you'll be paying something similar to what you pay on fuel. Some foreign sources state that it's 3-4 times cheaper to run an EV than a conventional petrol vehicle. If we really want to move to a greener Lebanon, the government will have to reduce the costs of recharging an EV. One thing is for sure though, your maintenance costs will nearly be neglibigle. There will be no oil change and much less moving parts. Want to know which electric cars you can expect to see on the roads next year? We’ve created a specific newsletter for people interested in this topic. Just fill out the below form to stay on top of the move to eco-friendly vehicles! The Daily Star Lebanon - Electric Cars in Beirut: Is it the Future?